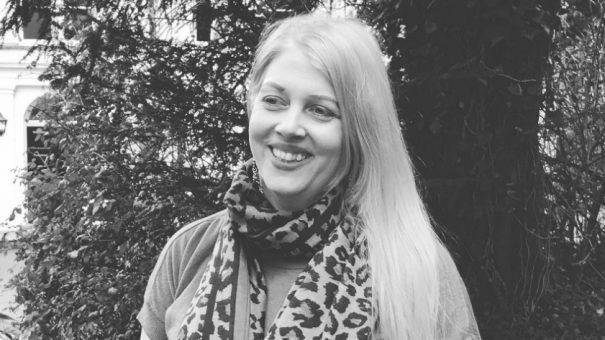 Lucid Group has appointed Frances O’Connor as client partnership director at its strategic health communications and medical education firm Leading Edge. She joins UK-based agency from EPG Health Group’s Digital Medical Communications company, where she served as managing director. Prior to that O’Connor spent over a decade in other healthcare communications roles at the likes of Darwin Healthcare Communications at scientific services director and Apothecom Scopemedical as scientific team leader. Commenting on her move, she said: “Having seen the work and interest of Lucid Group in the area of behavioural change, I was happy to be given the opportunity to become part of an organisation who truly believe in creating market-leading communication which transform patients’ lives, strongly mirroring my own interests. In addition to O’Connor, Lucid recently appointed Lisa Druce as managing partner for its Lighthouse Medical Communications US company and expanded its group with the acquisition of Bluedog, a London-based creative and digital consultancy.